We’re experts in providing efficient and precise valuation reports for artworks and antiques. If your artwork has suffered from accidental damage and a valuation is required for an insurance company or loss adjuster, we can provide an efficient and accurate report. We can provide a valuation service while the painting is in our care and being restored. 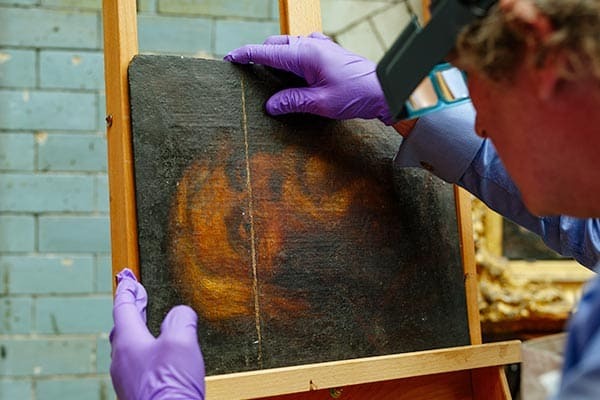 If you are considering selling your painting once it’s been restored, our valuation can help you understand how much it could achieve at auction – before and after restoration.